Automotive industry in India is one of the largest industry and market in the world, India Automotive industry has emerged as a leading center for big manufacture of small cars, passenger vehicles and commercial vehicles. The majority of India’s car manufacturing Companies are located around Chennai, near Mumbai, along the Chakan in Pune, Nashik, in Aurangabad, around the National Capital Region and Gurgaon and Manesar. Maruti Suzuki is the biggest automobile manufacturer in India that also holds 53% of the market share in Indian passenger car market. Maruti Suzuki has 3 manufacturing plants in India that produce vehicles like Alto K10, Swift, WagonR, Ciaz, Baleno and Vitara Brezza. Hyundai Motor India is the second largest automobile manufacturer in India and also one of the India’s number one exporter to countries across Africa and Middle East. Hyundai first car was the Hyundai Santro and now has two manufacturing plants in Chennai with the most advanced production, quality and testing capabilities. Tata Motors is among the top four vehicle brands in India and its products include passenger vehicles, coaches, buses, trucks, commercial vehicles and cars. Tata Motors passenger cars division produces city cars, hatchback, compact sedan, Tata Safari SUV and multi utility vehicles. 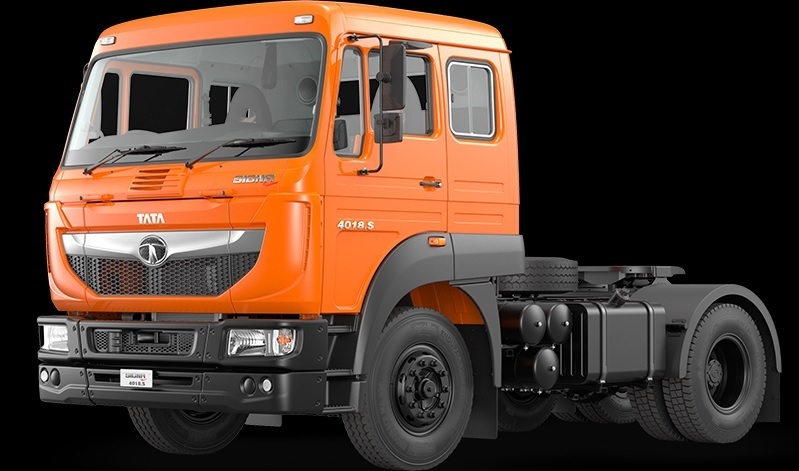 Mahindra & Mahindra is the largest manufacturer of tractors in India as well as in the world, also one of the largest vehicle manufacturers in the country with its major competitors Maruti Suzuki and Tata Motors. 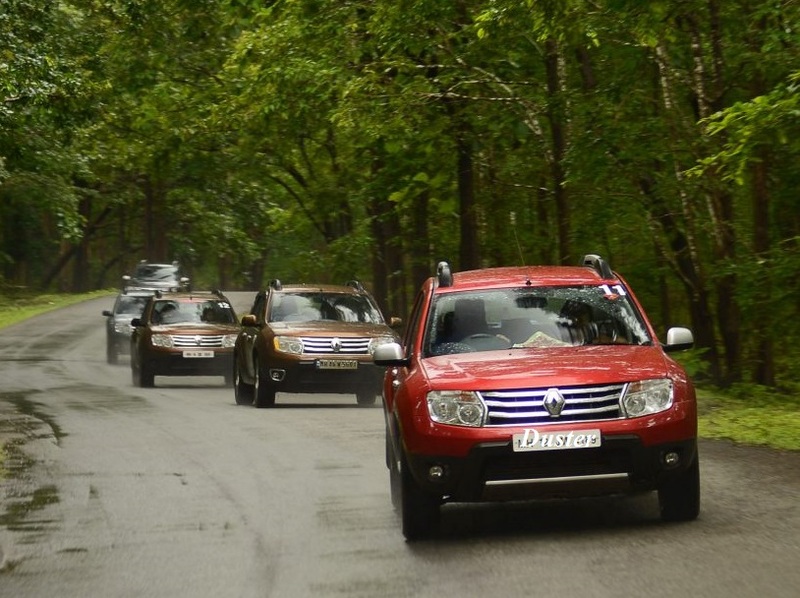 Mahindra Bolero, Mahindra Scorpio, Mahindra XUV500 and Mahindra Thar are the top flagship model of Mahindra in India. General Motors India Private Limited offers automobile business and services in India and is the 5th largest automobile manufacturing company in India. Opel India and Chevrolet Sales India are two well known division of General Motors in India. Hero MotoCorp is the biggest Indian motorcycle and scooter manufacturer and one of the most respected two-wheeler companies in India. 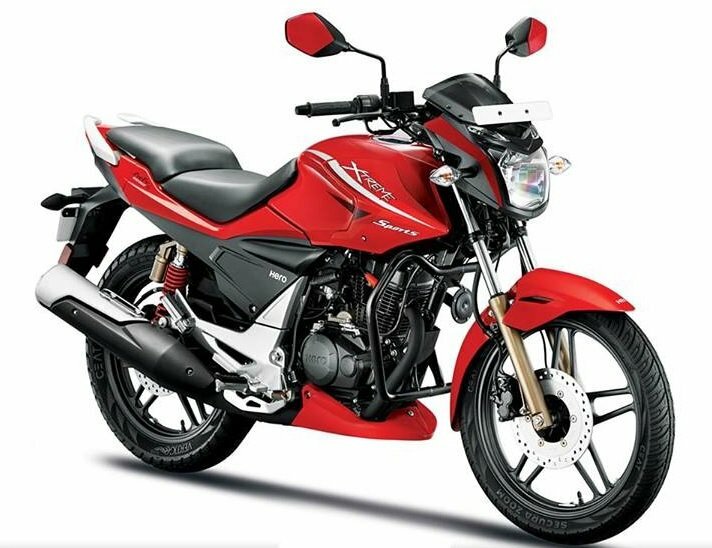 Honda Motor Company of Japan is the manufacturer of Honda Cars, Honda Motorcycle and Scooter in India, India became the largest motorcycle market of Honda in 2017. TVS Motor Company is the third largest motorcycle company in India also competes in the 3 Wheeler segment of Auto. TVS is one of the popular brand in India for tyres as well as for bikes. 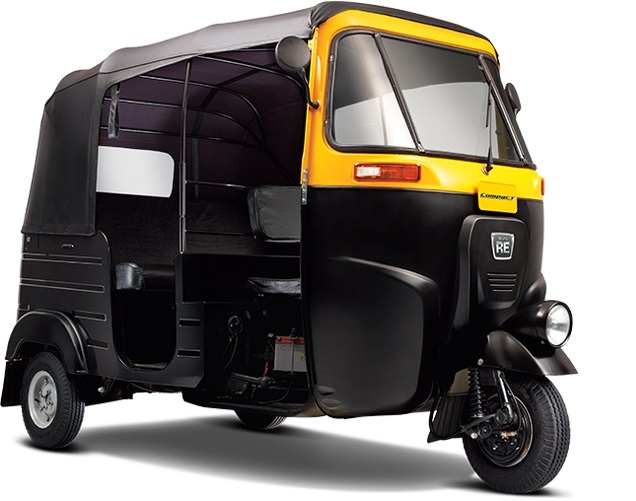 Bajaj Auto is the largest three wheeler manufacturing company in India and also the second largest motorcycles manufacturer. Bajaj Priya, Bajaj Chetak Pulsar, Avenger and Bajaj Auto are the popular Indian made motor bike and scooter produced by the Bajaj Auto company. 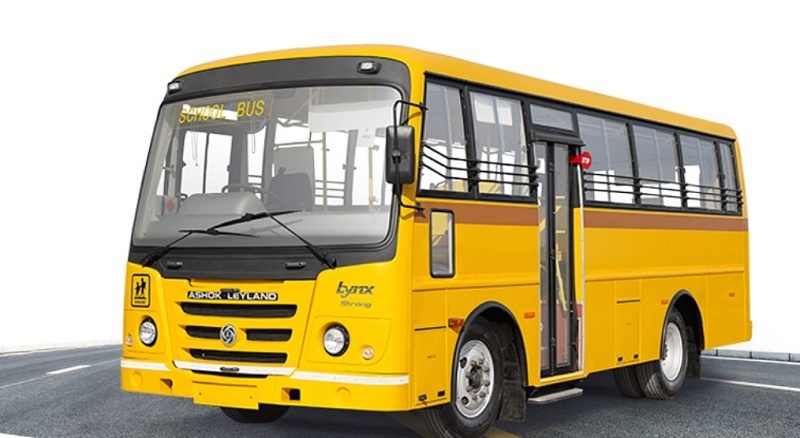 Ashok Leyland is one of the largest manufacturer of buses and trucks in India and also second largest commercial vehicle company in the country, a market leader in the bus segment. 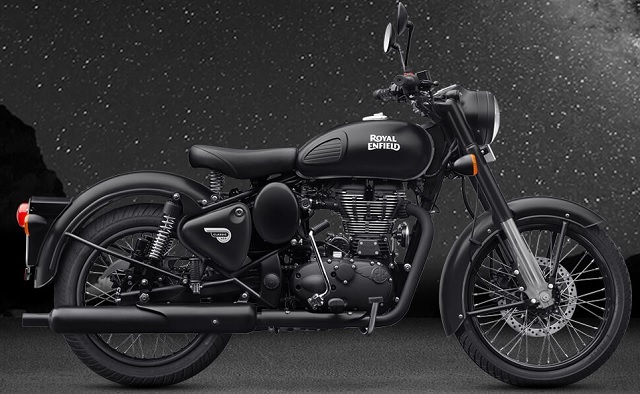 Eicher Motors is the parent company of Royal Enfield bikes and also a big manufacturer of middleweight motorcycles and commercial vehicles in India. The Eicher Group business also includes manufacturing of Eicher trucks, Volvo Trucks, Eicher tractor and range of trucks and buses in India. 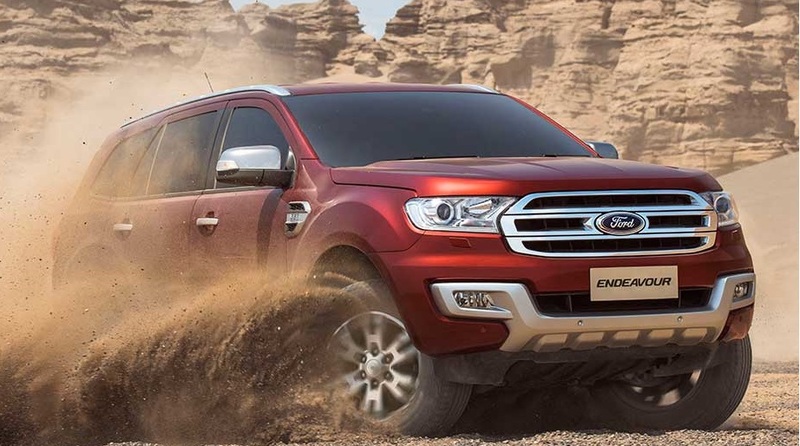 Ford India Private Limited is the sixth largest car maker in India and launched several models of European Ford cars as well as successful model for Indian road such as Ford Figo, Ford Fiesta, Ford EcoSport and Ford Endeavour. 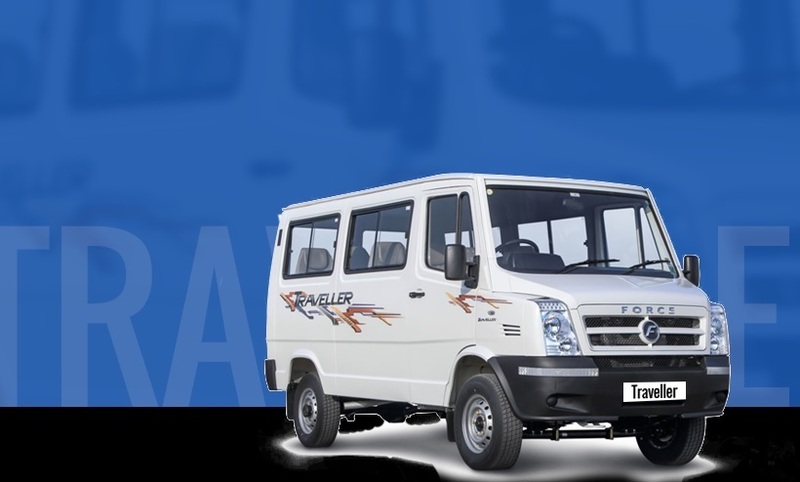 Force Motors has list of famous iconic brands in India like the Tempo, Matador, Minidor,Trax Cruiser and Traveller. The company manufactures a range of vehicles as well as agricultural tractors in India. Tractors and Farm Equipment Limited is the second largest tractor manufacturer in India, built and sold in India under both the TAFE and Massey Ferguson brands. Toyota Motor manufacture and sales of Toyota cars in India and one of the largest car maker in India with joint venture with the Kirloskar Group. Volkswagen India offers luxury segment midsize and small cars in India, operates from a manufacturing plant in Pune that producing 200,000 vehicles per annum. 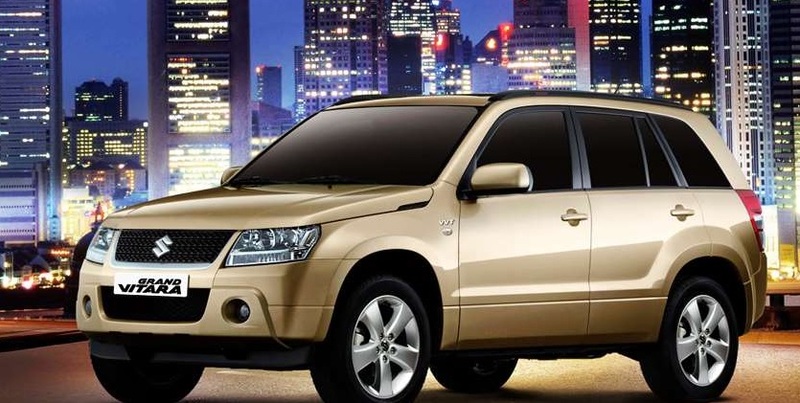 Skoda Auto India is one of the fastest, leading and growing car manufacturers in India with manufacturing facility near Aurangabad, entered into the Indian market in 2002 with Octavia and now sold Superb, Rapid, Laura and Fabia. 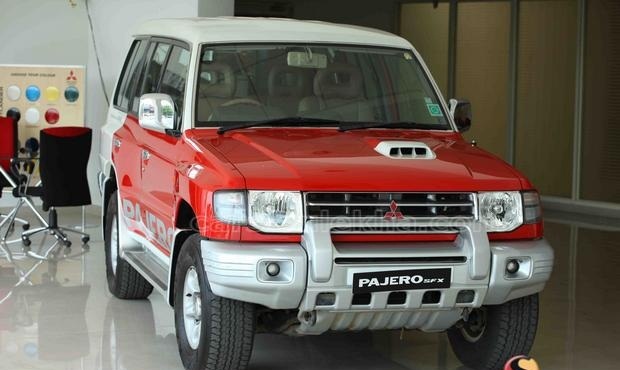 Mitsubishi Motors builds commercial trucks and one of the big automaker in the world, Mitsubishi Pajero Sport was manufactured in India With joint venture of Hindustan Motors in Thiruvallur. Renault India currently offers five models of compact car, premium sedan and SUV Duster in the Indian market, Duster received received 29 awardsin India with Car of the Year and Compact SUV of the Year. Nissan takes responsibility of marketing and distribution of all Nissan branded cars in India, also the Nissan Terrano which marketed as the Renault Duster in India. Nissan Motor India set up a manufacturing plant at Oragadam and also has alliance plant as Renault-Nissan. 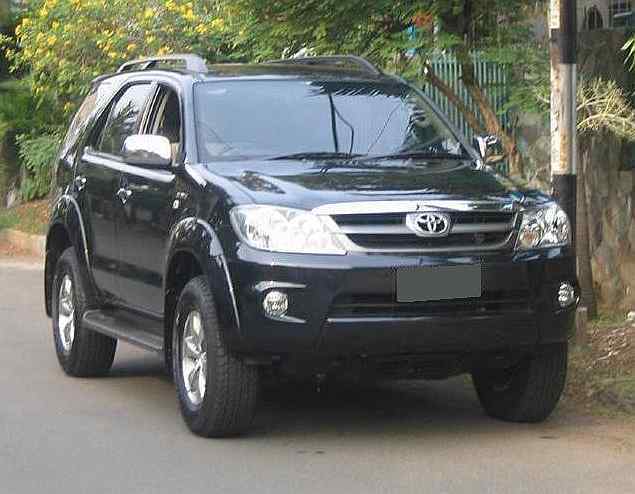 Other well known motor vehicle manufacturers of India are Swaraj Mazda, Isuzu Motors India, Punjab Tractors, Fiat India Automobiles, Royal Enfield Motors‎ and India Yamaha Motor.